*Palm Beach Resort and Beach Club* offers a vacation filled with elegant dining, exclusive boutiques, spectacular homes, and energetic nightclubs. 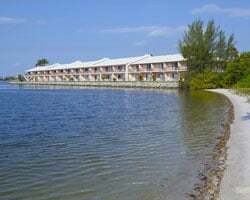 This is a lovely, small resort on the Intracoastal Waterway, a five-minute walk to the Atlantic Ocean. Guests can enjoy a heated outdoor pool and picnic area. Golf and tennis are popular in the area, as well as greyhound racing and polo. If you tire of sports, shop the famous Worth Avenue or see a performance at the Kravis Center or the Lake Worth Playhouse. Price negotiable! Beach front resort Close to local shops, dining and more! Annual Week 49! Buyer may receive a title fee credit, inquire now! Lovely waterfront resort with stunning views! Week 18 every year! Buyer may receive a title fee credit, inquire for details! Relaxing retreat with easy access to shops, dining and more! Buyer may receive a title fee credit, inquire for details! 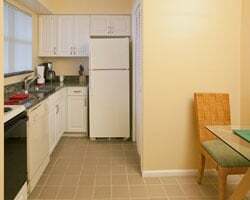 Resort features a variety of amenities! Buyer May Receive A Title Fee Credit, Inquire For Details! Enjoy week 32 in Florida every year! Only moments away from the Atlantic Ocean! Buyer May Receive A Title Fee Credit, Inquire For Details! 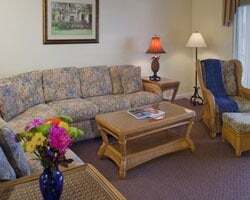 Centrally located resort near a wide variety of activities! Buyer May Receive A Title Fee Credit, Inquire For Details! Come to Florida during week 30 every year! Buyer May Receive A Title Fee Credit, Inquire For Details! Resort is right on palm beach! Buyer May Receive A Title Fee Credit, Inquire For Details! Peaceful retreat with easy access to shops, dining & more! Annual week 12! Buyer may receive a title fee credit, inquire for details! The best Timeshare in Palm Beach, Florida! Beautifully appointed waterfront resort only minutes from the Atlantic Ocean! Inquire for details! Annual week 11 usage at the best Timeshare in Palm Beach! 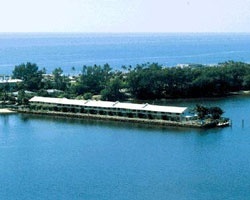 Beautifully appointed waterfront resort only minutes from the Atlantic Ocean! The best Timeshare in Palm Beach, Florida! Beautifully appointed waterfront resort only minutes from the Atlantic Ocean! Annual week 10! Memorial Day Week at one of Florida's Best Resorts. Save thousands compared to resort pricing. RCI Transferable! Motivated Seller. Must Sell Now. Peaceful retreat with easy access to shops, dining & more! Even year week 47! Buyer may receive a title fee credit, inquire for details! Waterfront resort with stunning views! Week 49 usage! Buyer may receive a title fee credit, inquire for details! Beautiful, friendly, fun place to spend a relaxing week! It's right on the beach with a beautiful pool if you prefer! Lovely beach resort with great amenities & exciting activities nearby! Buyer may receive a title fee credit, inquire for details or make an offer now! Easter Week!!! Week 16 every year. Centrally located resort near a wide variety of activities! Inquire for details!